Every day people are making seriously career limiting moves online! However, while you may not be sending out terrible tweets or dodgy photos, what about those pictures of you taken by friends and posted on their Facebook page, tagging you in? Could any posts you have written be taken the wrong way, or does your LinkedIn profile sell you poorly? 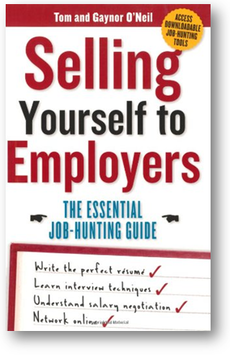 It's vital to ensure Recruiters and HR specialists see only the 'very best you' when it's time to recruit! 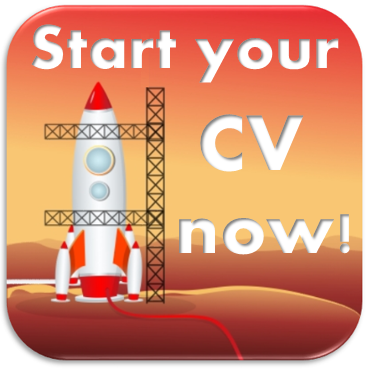 As specialists in the job hunting field, we assess key aspects of your social media profile, contact details and voicemail to help you to be seen at your very best! As well as this, we search relevant blogs and Facebook posts that your friends might have tagged you into! 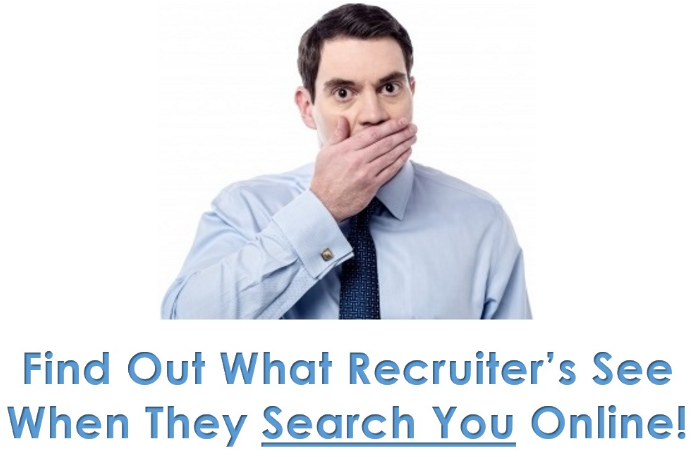 We also assess key contact and access points such your email address and voicemail to ensure these are sending a professional message when it's time for the Recruiter to call! For only $195+GST, we complete a full Social Media Health Check, ensuring you are 'Recruiter Ready' when it's time to hit the job market! 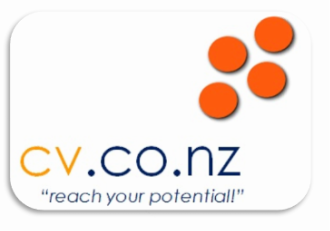 Contact us today on freephone (0800) 282 669 or email us at tom@cv.co.nz to get started!